Wondering what our Yoga Teacher Training is all about? 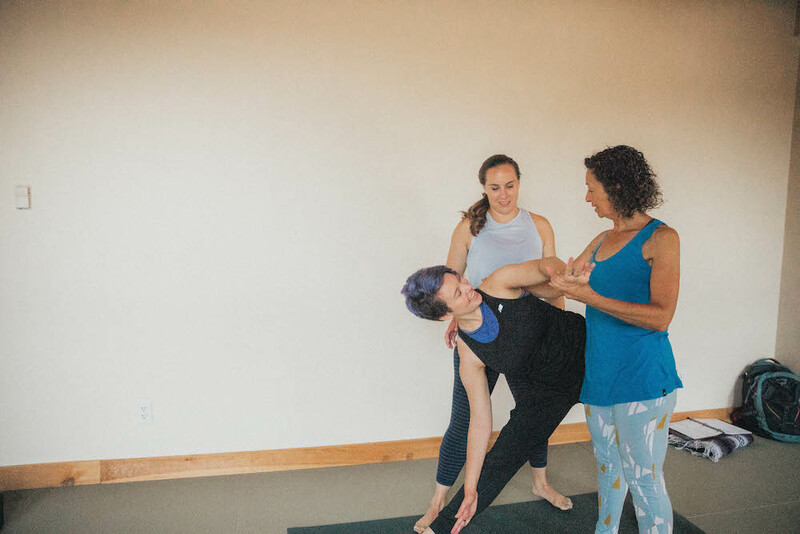 Here is your chance to ask lead trainers Carrie & Erica all about our upcoming 200 Hour Yoga Teacher Training beginning in September 2019. All who attend the info session will be invited to attend the 9:00am Flow with Carrie for FREE prior to the info session. We will drop you in once you've reserved your spot.